"As well seasoned as the stool he sits atop, Michael can transport you though the ages 30's, 40's and 50's and back again like you'd been there all your life, an amazing voyage." "Listen to Maguire's rendition of "Route 66" suddenly it's the 60's and you can almost feel the wind in your face, sitting in a top down roadster." 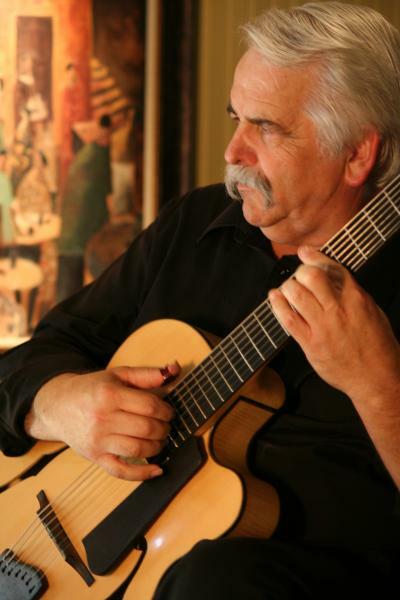 "Of Michael Maguire's stage presence, white hair and mustache, a stark contrast to his usual black attire softened by the warmth of his beautiful blonde guitar, an old weathered and well worn stool complete the mood. He has the ability to fill a room with music, yet be invisible, until he stops playing, then you realize how empty the room really is. In short ... he fits." © 2012 GBRpublications.com, Hamilton, ON. Simple theme. Theme images by RBFried. Powered by Blogger.